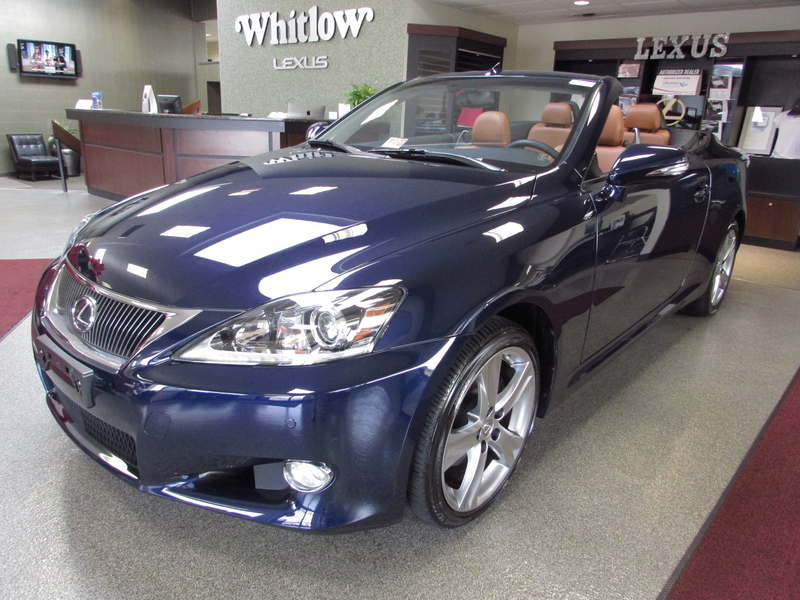 Lexus of Richmond’s Pre Owned Vehicle of the Week is this 2010 Lexus IS 250 convertible in cerulean blue! If you’re interested in a fun, reliable convertible still in showroom condition, look no farther! This 2010 Lexus IS 250C has been kept in pristine condition with only one owner and under 3,000 miles on it. The vehicle has a 2.5 L V6 engine, 204 hp horsepower and rear wheel drive. As the driver, you will love the navigation system, backup camera and bluetooth capability. The IS 250 has intuitive park assist, heated and ventilated front seats, rain sensing wipers and heated side mirrors. 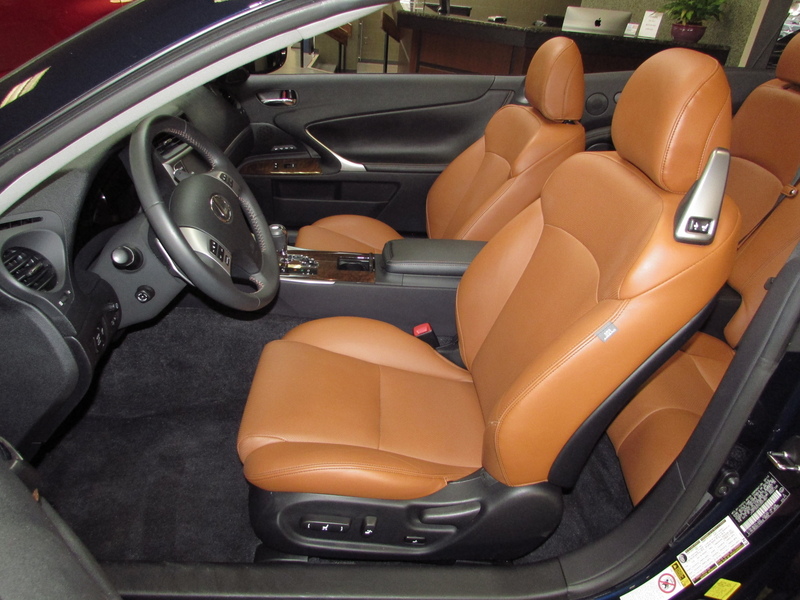 Inside the cabin, you’ll find wood interior trim and perforated semi-aniline leather seat trim. 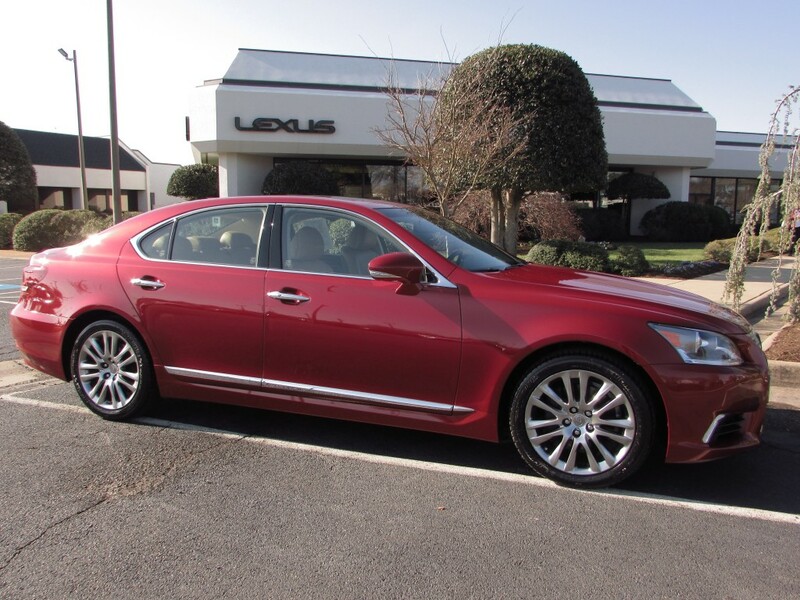 Lexus of Richmond’s Pre Owned Vehicle of the Week is this 2014 Lexus LS 460. 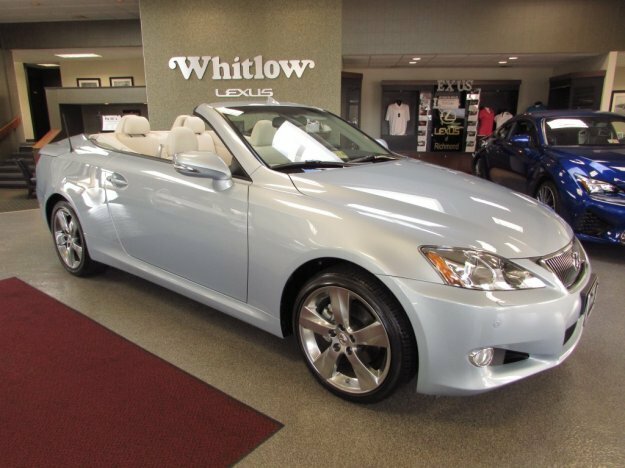 Find everything you could want and more on this gently used LS 460. Under 21,000 miles, this vehicle has 386 horsepower and a 4.6 liter V8 engine. This rear wheel drive LS has memory settings for 3 drivers and power heated mirrors. The vehicle is equipped with a navigation system, Bluetooth, HD radio, and blind spot monitor. The LS has the Comfort Package which includes; heated and ventilated front seats, one touch open and close power trunk and door closers, and a power rear sunshade. There is a also an all weather package with headlamp washers, quick response PTC heater and a windshield wiper de-icer. 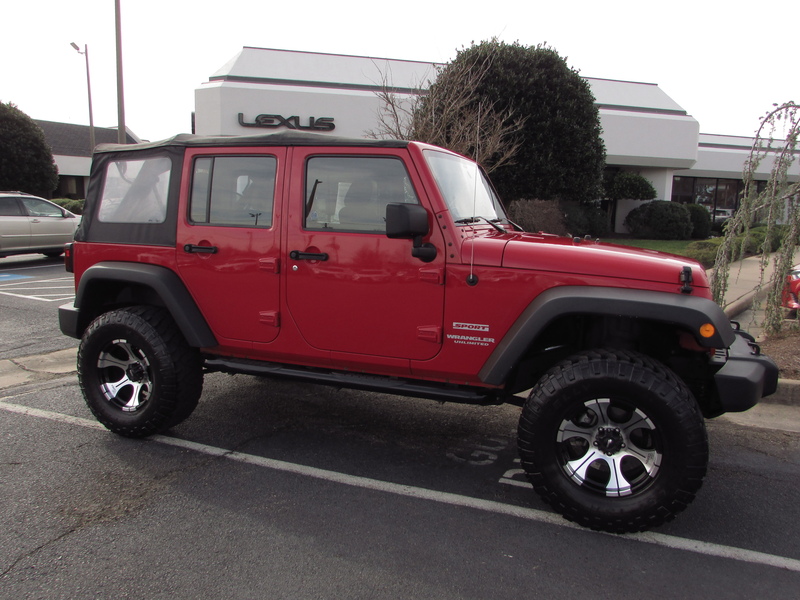 Lexus of Richmond’s Pre Owned Vehicle of the Week is this 2011 Jeep Wrangler Unlimited Sport. With under 50,000 miles, this 3.8L V6 engine with 202 hp horsepower Jeep is just what you’ve been looking for! It is equipped with all you could want from a Jeep: 4 wheel drive, tow hook and a manual convertible roof. Inside you’ll find the front bucket seats and split bench rear seats. Other features include; steering wheel mounted audio controls, cruise control, and power steering. Lexus of Richmond’s Pre Owned Vehicle of the Week is this 2013 Chevrolet Camero 1LT. 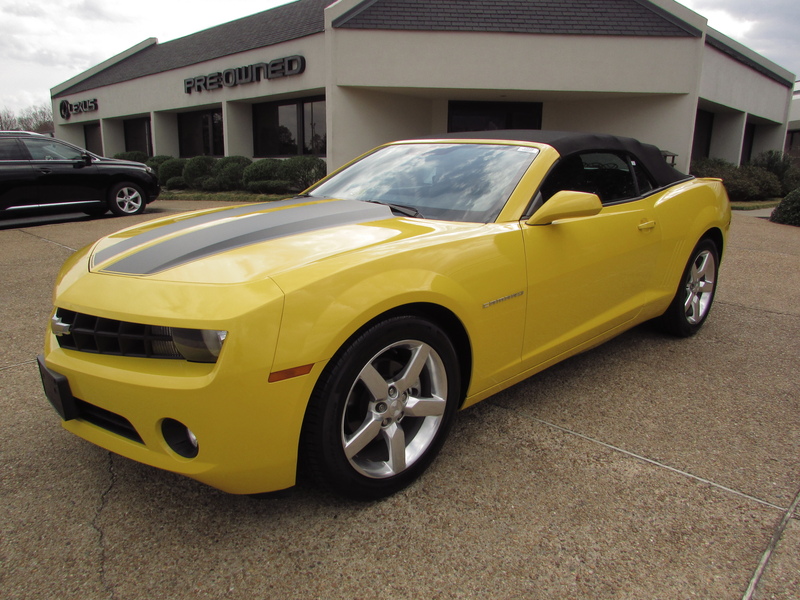 With just under 8,000 miles, this 3.6 liter V6 engine with 323 horsepower Camero is sure to please! This vehicle is equipped with a rear view camera and steering wheel mounted controls. You’ll enjoy the conveniences of bluetooth capabilities, front video location monitor, external temperature display, and dusk sensing headlights. 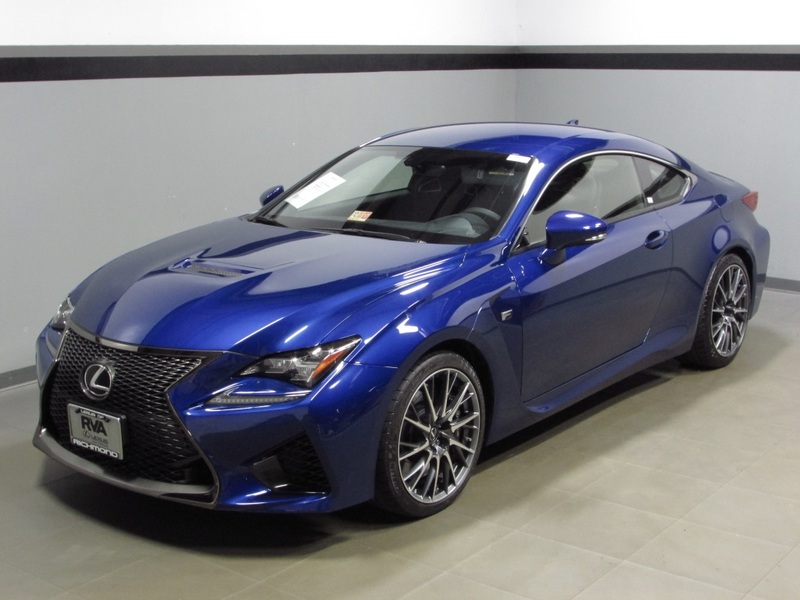 Lexus of Richmond’s Pre Owned Vehicle of the Week is this 2015 Lexus RC-F. This Ultrasonic Blue Mica beauty is sure to heads and is an absolute pleasure to drive! Immediately you will notice the 467 horsepower and 5 liter V8 engine. Rear-wheel drive and automatic transmission. Inside you’ll find the Mark Levinson Premium Surround System with 17 speakers, heated and ventilated seats, tilt and telescoping steering wheel, navigation system, and bluetooth capabilities. Safety features include; back up monitor, park assist, blind spot monitor with cross-rear traffic alert, and signal mirrors. 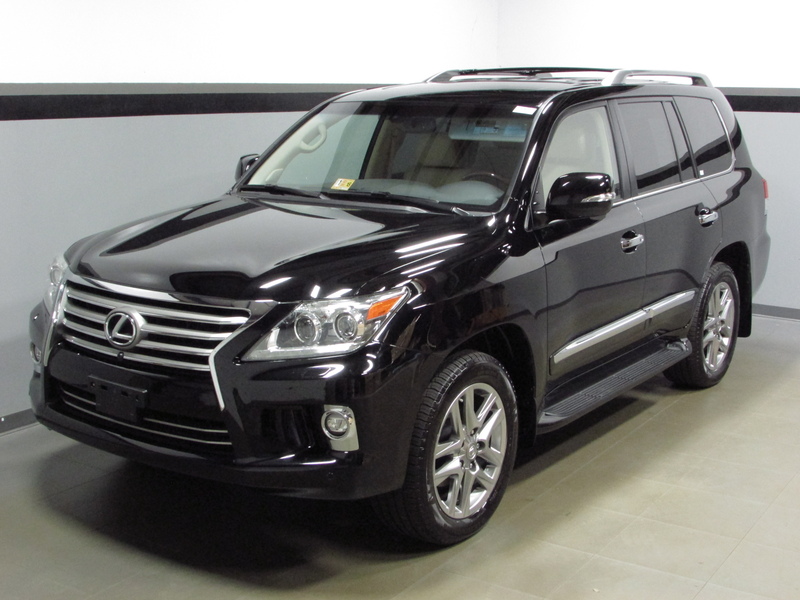 Lexus of Richmond’s Pre Owned Vehicle of the Week is this 2015 Lexus LX 570. Our flagship SUV is fully loaded with technology set to please. Immediately you will notice the Mark Levinson Audio System with 19 speakers, there is also a DVD entertainment system for the back seat passengers to enjoy. While in the driver’s seat, you will appreciate the ease of the exterior parking camera and the intuitive parking assist as well as the navigation system. The LX is capable of holding 3 different driver’s positions in the Lexus Memory Settings. The vehicle is equipped with a center console cooler box, a heated steering wheel, heated second row seats, heated and ventilated front seats, and mahogany trimmed door switch plates. 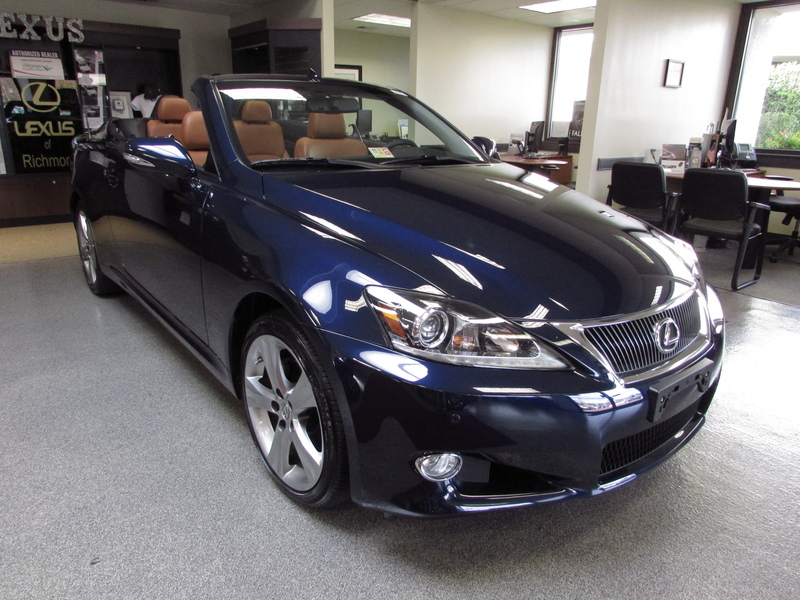 Lexus of Richmond’s Pre Owned Vehicle of the Week is this 2014 Lexus IS 250 convertible. This Deep Sea Mica IS 250 convertible is your dream come true! Lexus has outdone itself with this vehicle with under 7,000 miles on it. You will love the convenience of the HDD navigation system, rear backup camera, rain sensing wipers and intuitive parking assist. The vehicle has a Lexus premium audio system, heated side mirrors with turn signals in mirrors and a tilt & telescoping steering wheel. While sitting in the car you will definitely notice the heated and ventilated seats as well as the dark grey bird’s eye maple interior trim and the perforated semi-aniline leather seat trim.